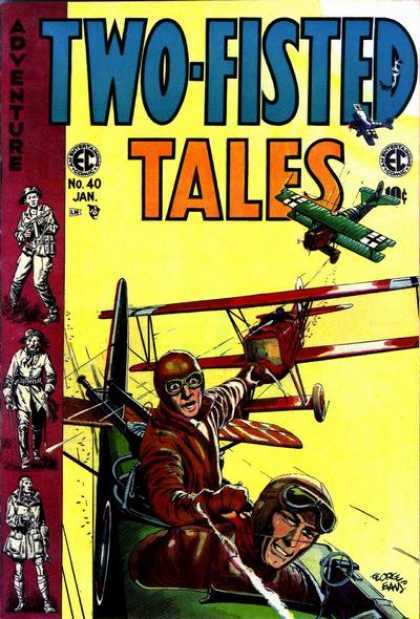 The idea of a two-fisted birdwatcher came about because the image of bird watching needed toughening up. 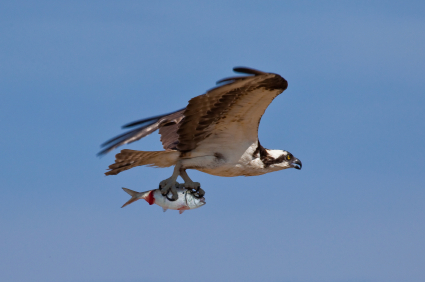 Bird watching can be a wilderness boot camp. There are bugs, bears, thorns, mud, toothless people with shotguns, all kinds of adventures. To say nothing about Bald Eagle nests that make you climb trees. Great horned Owls that make you prowl the night. And Clark’s Nutcrackers that drive you up a mountain. It’s for the hard-bitten, mosquito-bitten, tough and hard-hitting. The phrase, “two-fisted” means just that: “hard-hitting,” according to the dictionaries. It also works pretty damned well for those interested in birds, because binoculars are gripped in two fists. In addition to binoculars, drinks are sometimes gripped this way. Fun pictures of these characters are on Google images. I wouldn’t mess with Mario. Old boxing films used the phrase, too. 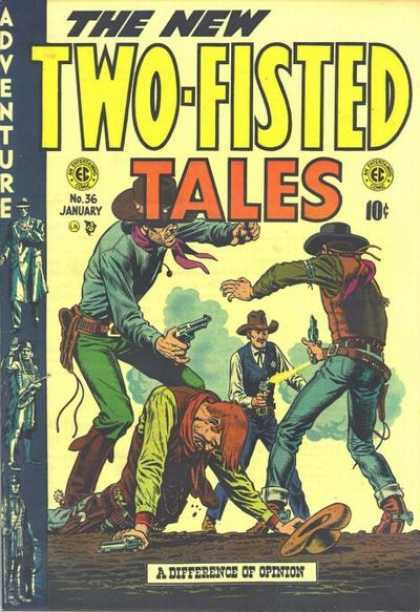 But the most illustrative, and illustrious, use of “two-fisted” can be found in the pulp fiction world from the mid last century. There’s a website that revels in this stuff. Shown here are a few samples of what you can find there. We thought our logo was cool. Then we saw these forerunners of Indiana Jones adventures. 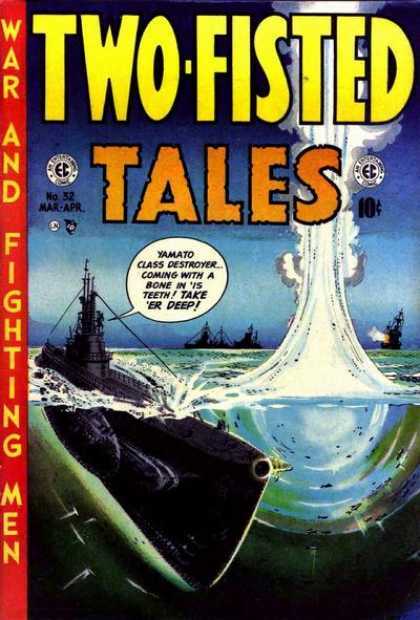 The exploits in “Two-Fisted Tales” may be history. But, the wilderness, with its timeless, trackless forests, prairies, mountains, deserts, rivers, animals and birds, isn’t history. And, as long as all this is out there, we’ve got our own two-fisted tales to keep discovering, experiencing, writing and reading about. 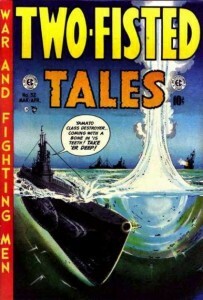 This entry was posted on Saturday, July 14th, 2012 at 4:46 pm	and is filed under "Viewpoints". You can follow any responses to this entry through the RSS 2.0 feed. You can leave a response, or trackback from your own site. I am new to, and love this blog, however I take a SMALL issue with your logo, I am a very broad minded woman, don’t wear tweed anymore and am very strong and agile for an almost 80 yr. old two fister, with a two fisted Husband and a two fisted Son, but I feel that we liberated women are left out logo-wise. I doubt anyone cares but I don’t want to wear a t-shirt with a brawney man on it, and I don’t want to sip my scotch out of a brawney mug ( I’m of the age that wine is for drinking with dinner or sissies) so hows-a-bout an alternate logo for those of us who celebrate womanhood (don’t let my name give you any ideas) and like hanging out with two fisted guys in the woods. Into an unknown forest after a 5 hour drive to get there at dawn, by yourself, because you got a call from a buddy that a bird you want to see was there yesterday. And people have the gall to call me crazy when I do things like that just because I’m a woman. And 78. Of course they don’t do It but once! I’m a two-fisted “Bird Nerd” and so are my two adult children. They proudly talk about birds with friends and call me about cool sightings. I talk to people about wilderness canoe trips, back packing, fly fishing backwoods rivers or hunting the north woods and people think I’m a tough guy. Now when I talk about the birds I’ve seen they kinda understand.